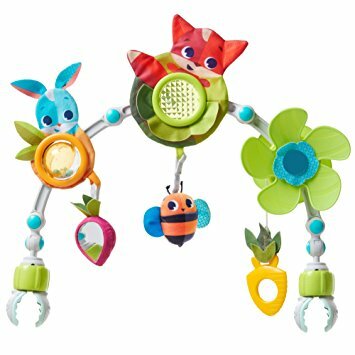 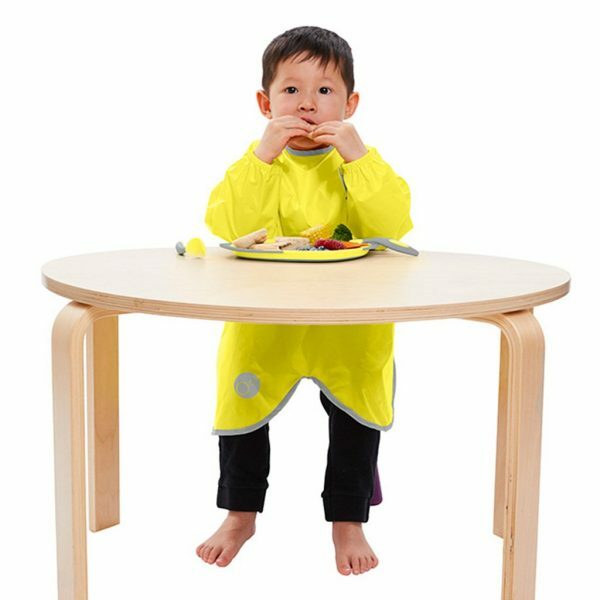 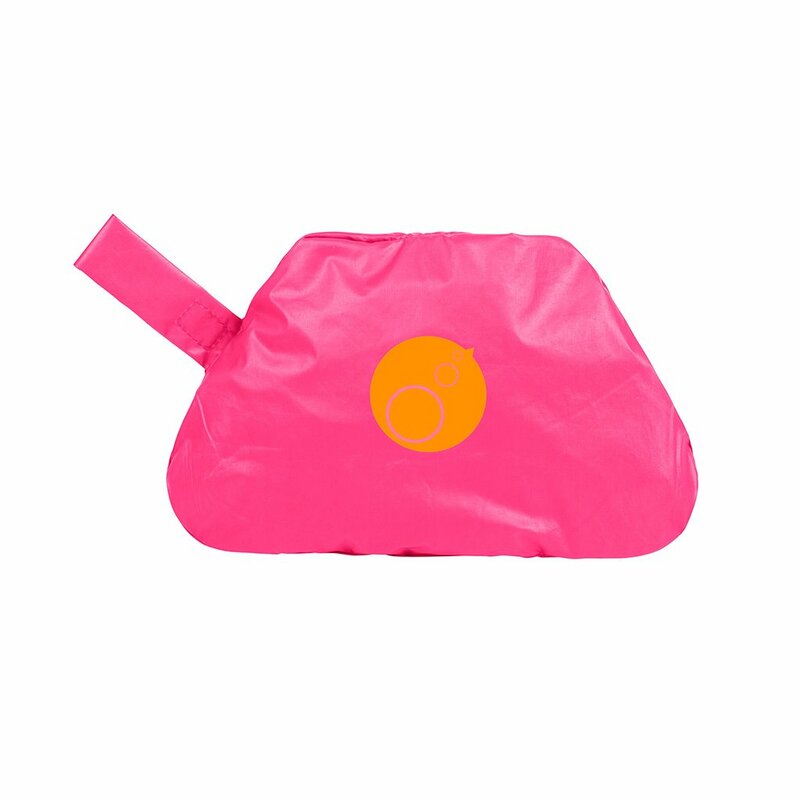 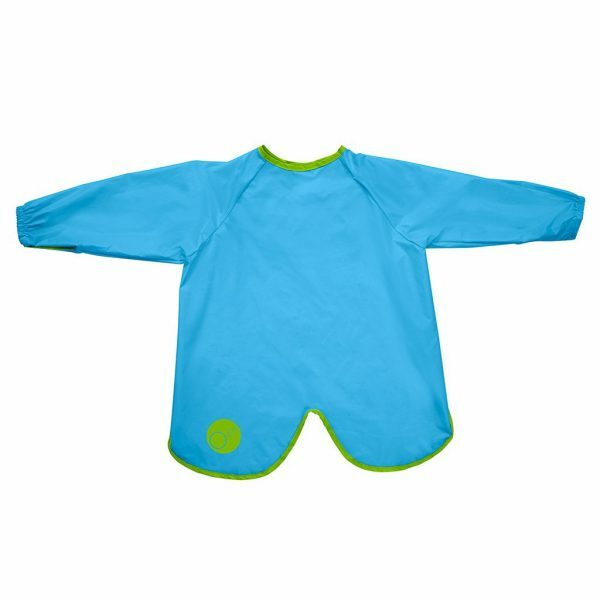 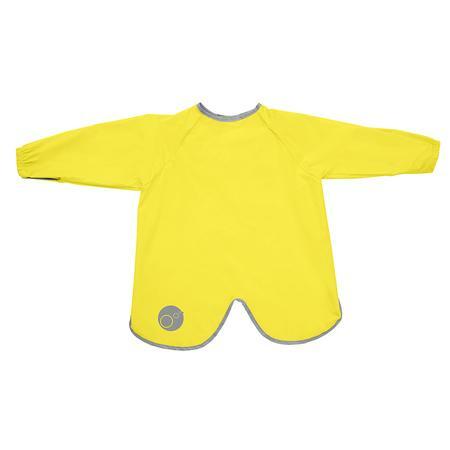 The BBox Smock Bib Large is a unique waterproof design that covers all over, including the legs when seated, making sure those big kid legs stay mess free. 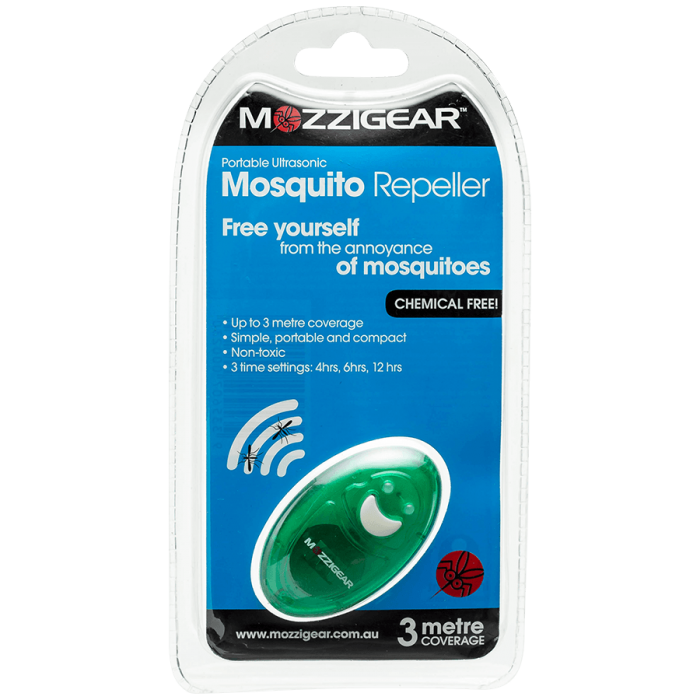 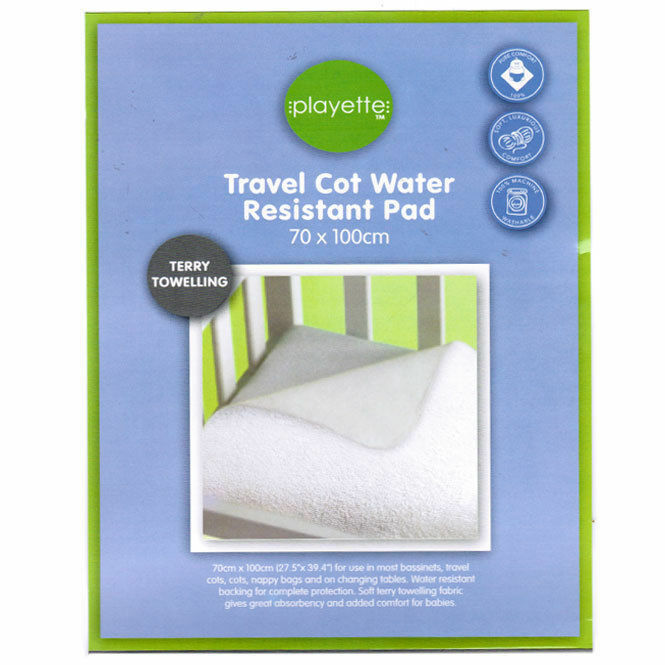 Conveniently tucks away into its own pouch, for easy storage and travel. 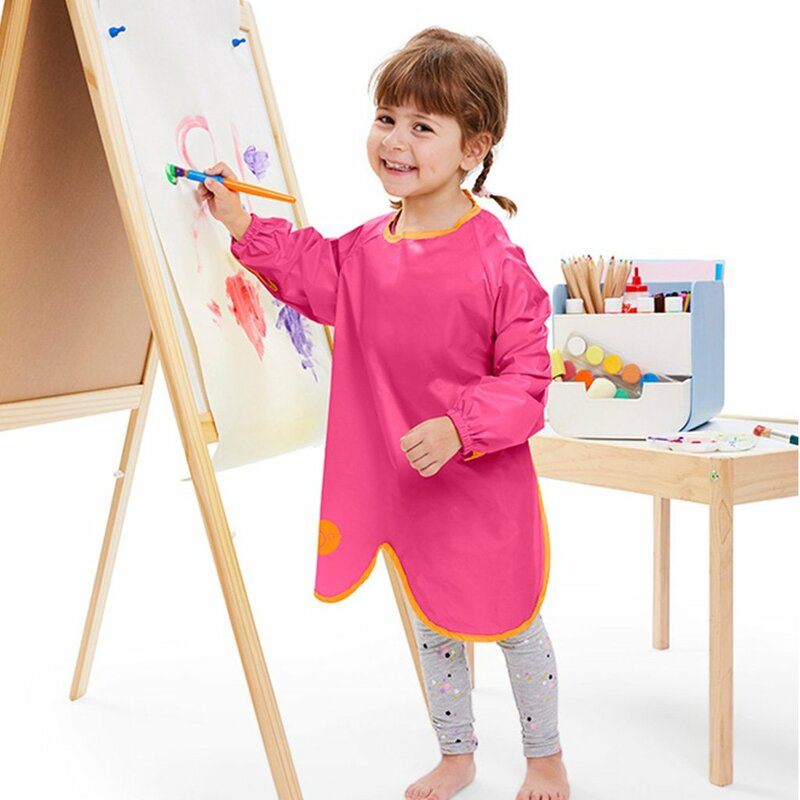 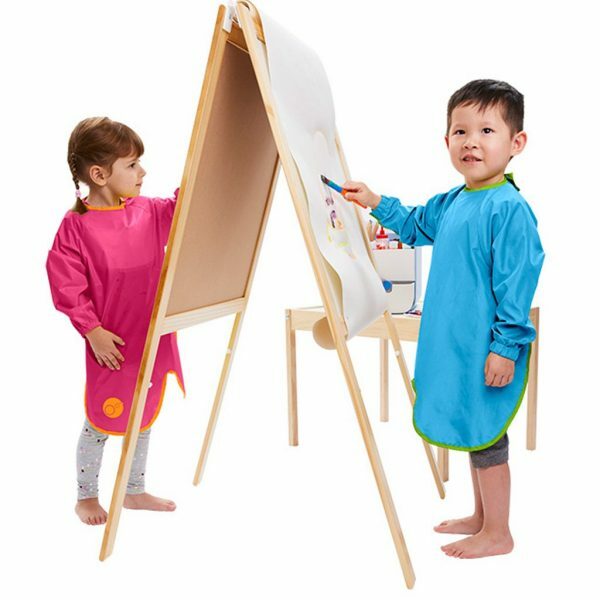 Also, great as an art smock for those messy creative moments.